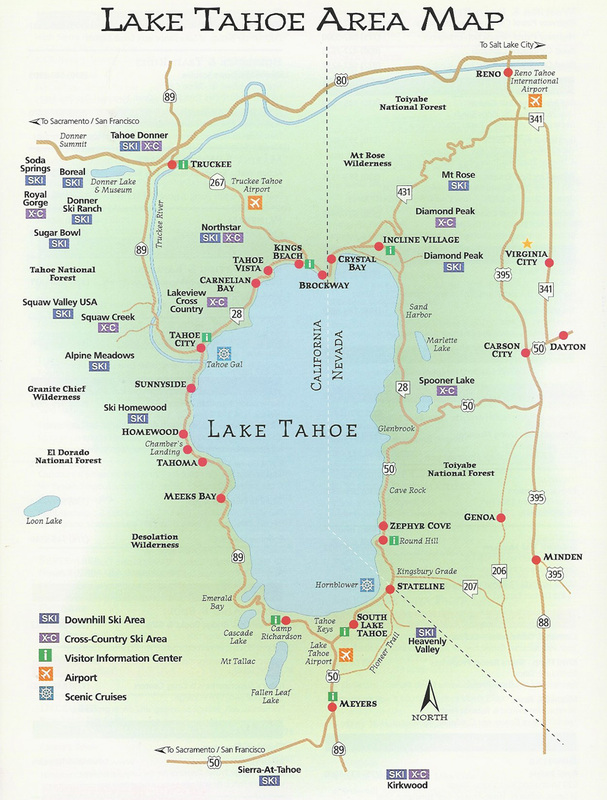 As a Lake Tahoe local, whether by car or boat, the trip to Emerald Bay is my favorite sightseeing day trip to make. Named one of the most photographed panoramas in America, I am not the only one! 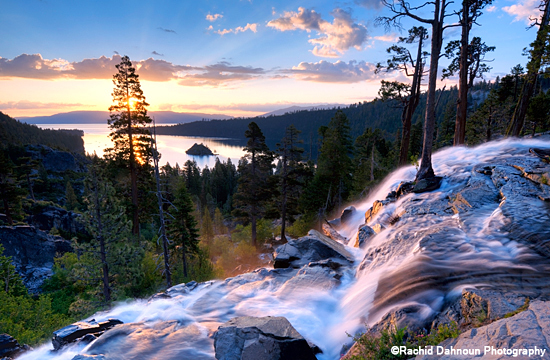 But what you may not know is that springtime can be the best time to visit Emerald Bay. 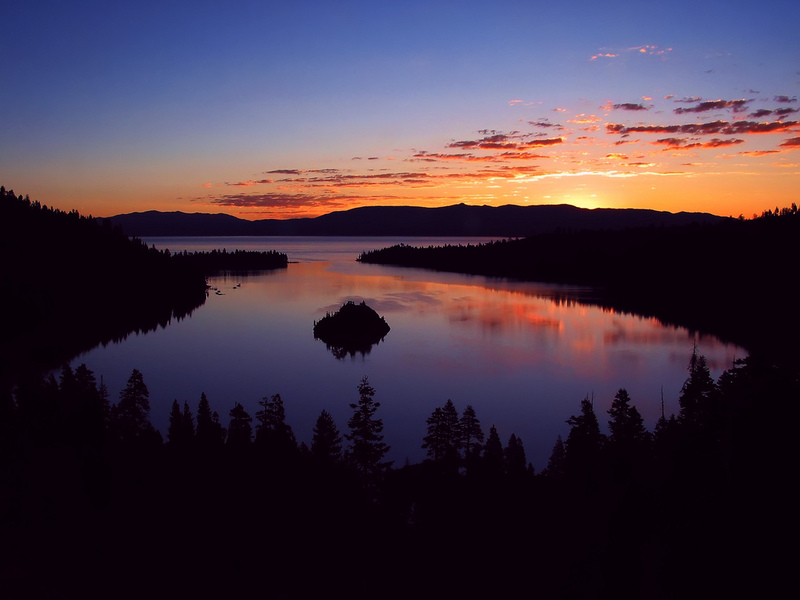 People mistakenly think that there isn’t much to do in Lake Tahoe during the spring “off season” after ski resorts close and before golf courses and lake activities begin, but the off season is actually a favorite time of locals to enjoy Lake Tahoe. Emerald Bay is a perfect example of this. Two reasons my favorite time to visit Emerald Bay is in the spring are simple: bigger waterfalls and smaller crowds! Sound good to you? 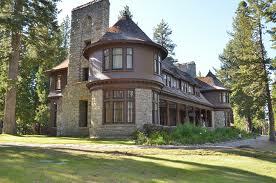 Here I will share with you some of the best things to do and tips for visiting Emerald Bay. 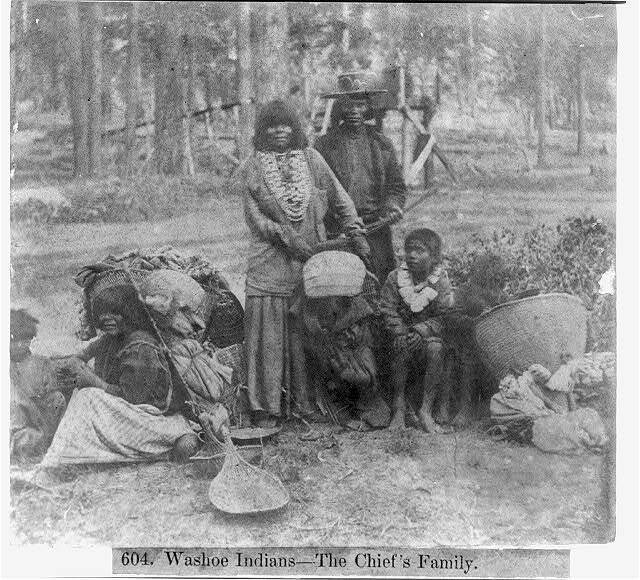 But first some history. Emerald Bay is a state park and national natural landmark located along the south west corner of Lake Tahoe famous for its expansive panorama of Lake Tahoe, granite glacier carved surrounding peaks and rich emerald shimmering waters. Emerald Bay is accessible via Highway 89 and located 22 miles south of Tahoe City or 12 miles north west of South Lake Tahoe. It is famous for a few unique features including being home to the Lake’s only island as well as the only flowing waterfall into the Lake. 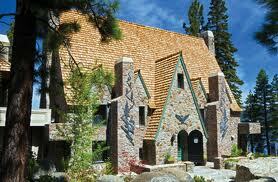 Emerald Bay is also home of Vikingsholm and its adjoining “Tea House” on Fannette Island. 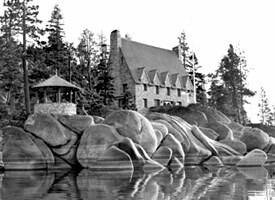 To learn more about these famous landmarks, visit my earlier post Lake Tahoe’s Original Mansion Masterpieces. 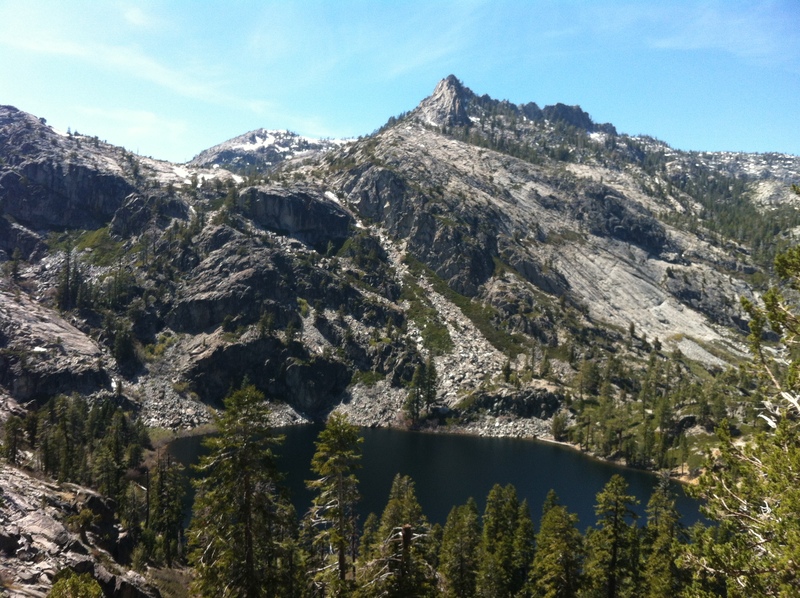 When visiting Emerald Bay, plan on spending the entire day as there is so much to do! Local Tips for your Trip! 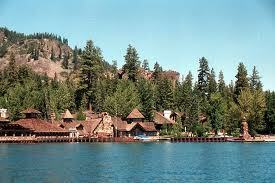 Emerald Bay becomes EXTREMELY crowded in the summer months of July and August. 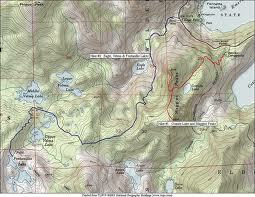 My friends and I have a rule that if we won’t get there by 10:00 am on summer weekend, its better not to go. Parking is very limited with only three small lots available and it can take an hour of circling to find a spot during peak summer time. Bring cash! Parking rates at the visitor local center apply and can vary each year. Hiking trails can also be very crowded, but are easy and short making them accessible for family members of all ages and ability. Dogs are not allowed along the hiking trails or beach. Last, layer clothing. The beach is surrounded by spectacular granite cliffs, gets shady early in the afternoon and the waters are very chilly due to the snowmelt especially during spring months. Campsites, park facilities and museum tours do not open until Memorial weekend and remain open though Labor Day weekend. 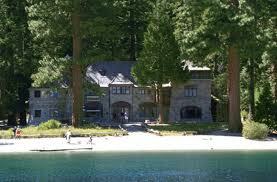 To learn more about park information and hours visit the Emerald Bay State Park website. 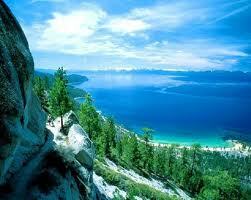 Have you ever visited Emerald Bay in Lake Tahoe? If so, share your favorite thing to do there in the comments below!